Thin and crisp Pizza crust made without yeast. No rising time and it takes about 30 minutes to make this pizza from start to finish. 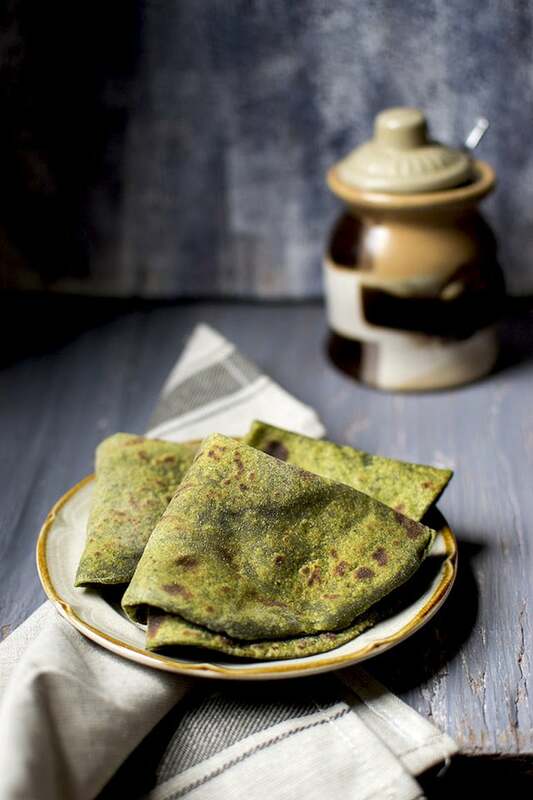 These wheat flour paniyarams do not need any grinding or fermenting. 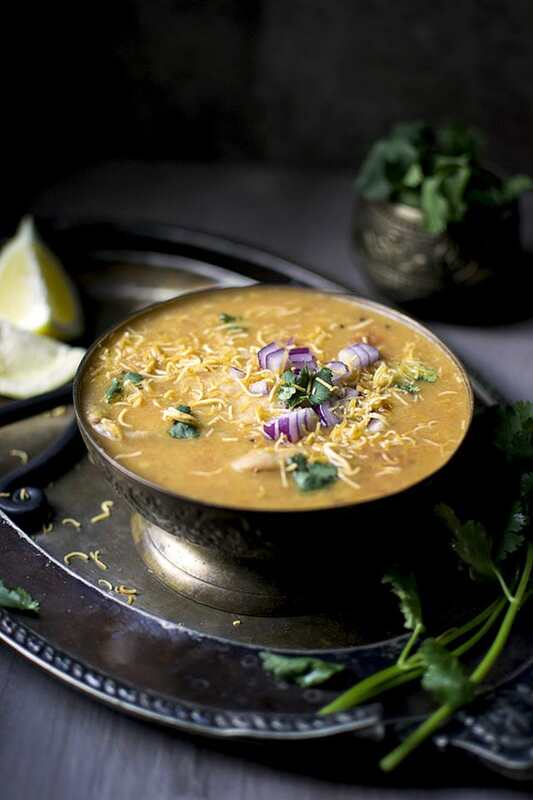 They can be made instantly and are great for a snack or a light meal. Rich and decadent Vegan Chocolate Cake with Chocolate Filling and ganache. All in all this is an absolutely delicious cake that is sure to be a big hit for any occasion and you would not even know that it is vegan. 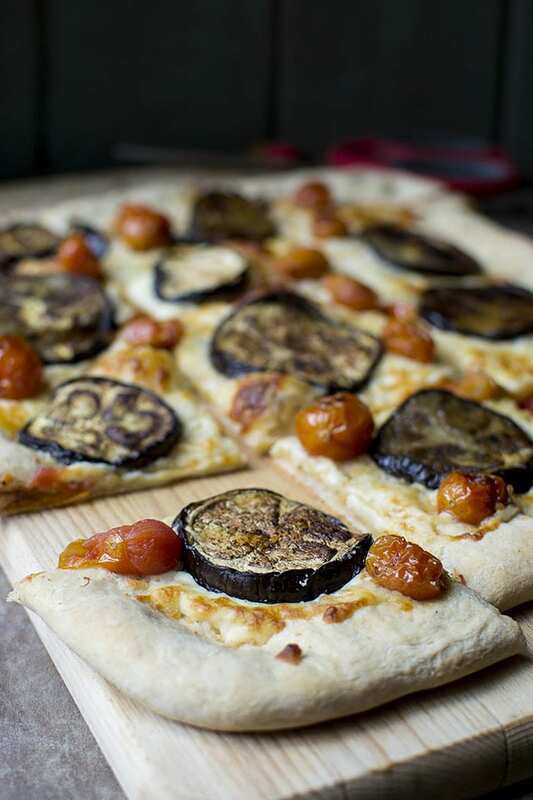 Easy to make Pizza Dough with Italian Vegetarian toppings. 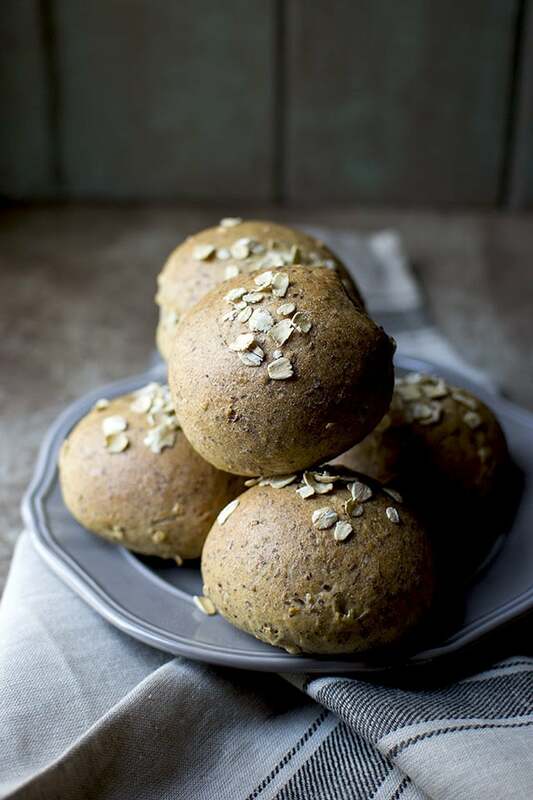 Flax Oat Wheat Dinner Rolls are hearty and have an earthy taste with the addition of oats, wholewheat and ground flax seeds. 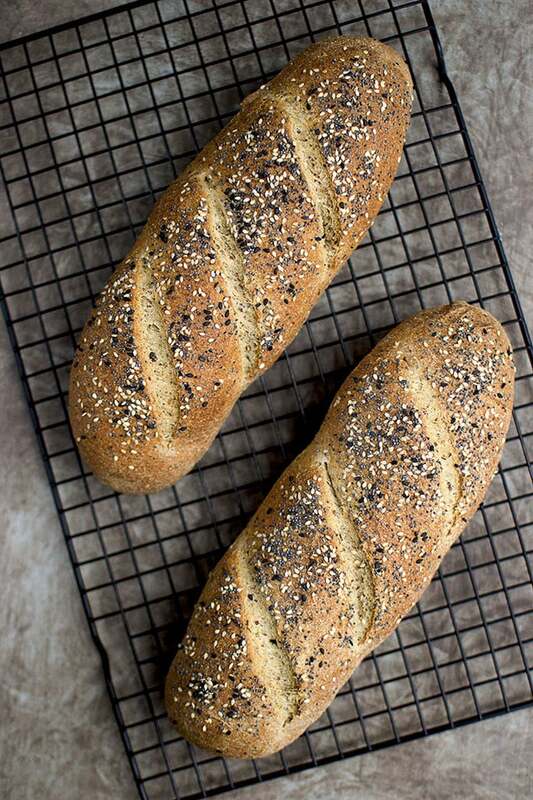 These are perfect whole grain alternate to the soft and squishy white dinner rolls. 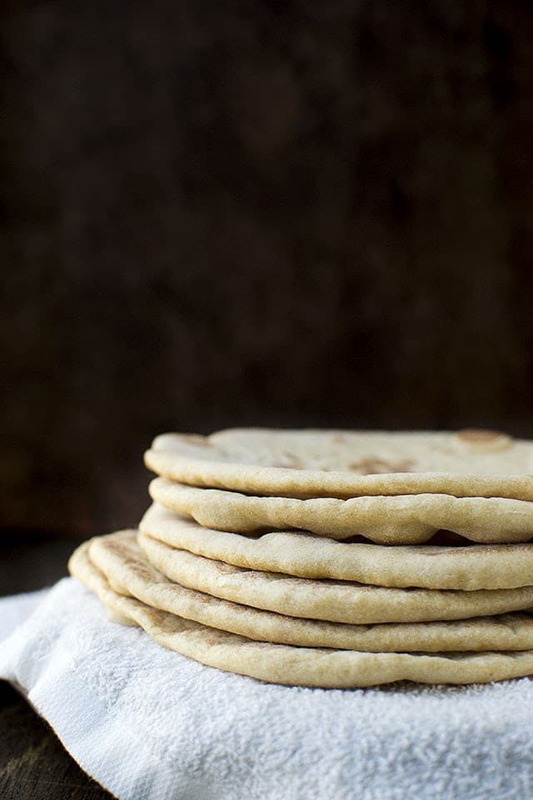 Recipe to make Flatbread with yeast. Perfect to wrap up falafel, gyros or some roasted veggies. Pancakes filled with the goodness of multi grains. 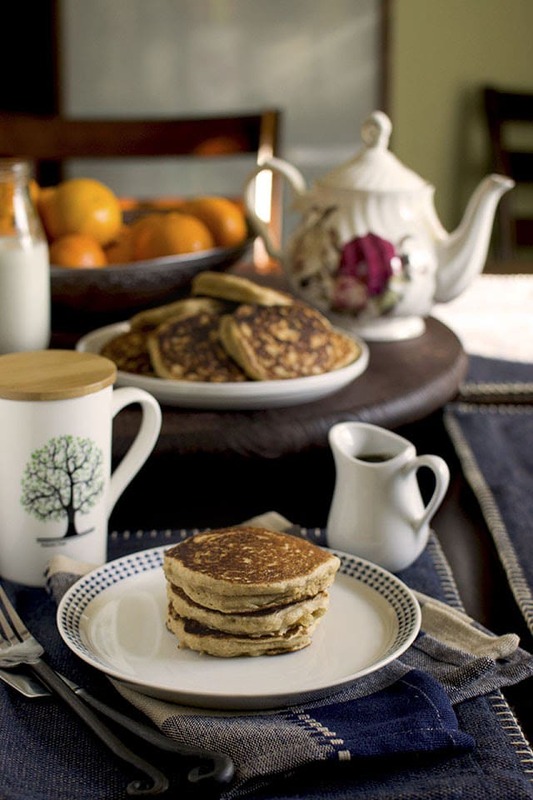 Make the multi grain flour once and store in an airtight container to make these yummy pancakes whenever you want.